Whether you are looking for an appraisal for a small independent office or a a large office building, the team at Manhattan Real Estate Appraisals can offer you a fast and accurate valuation. Our team of experienced, New York State Certified appraisers will take a thorough and nuanced approach towards appraising your property. We understand that our clients are often working within a tight timeline to buy or sell their properties. Therefore, we are committed to providing our clients with timely office building appraisals so that they can move forward with their business. 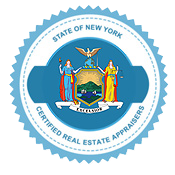 Unlike many appraisers that you will find, Manhattan Real Estate Appraisal guarantees it’s work. 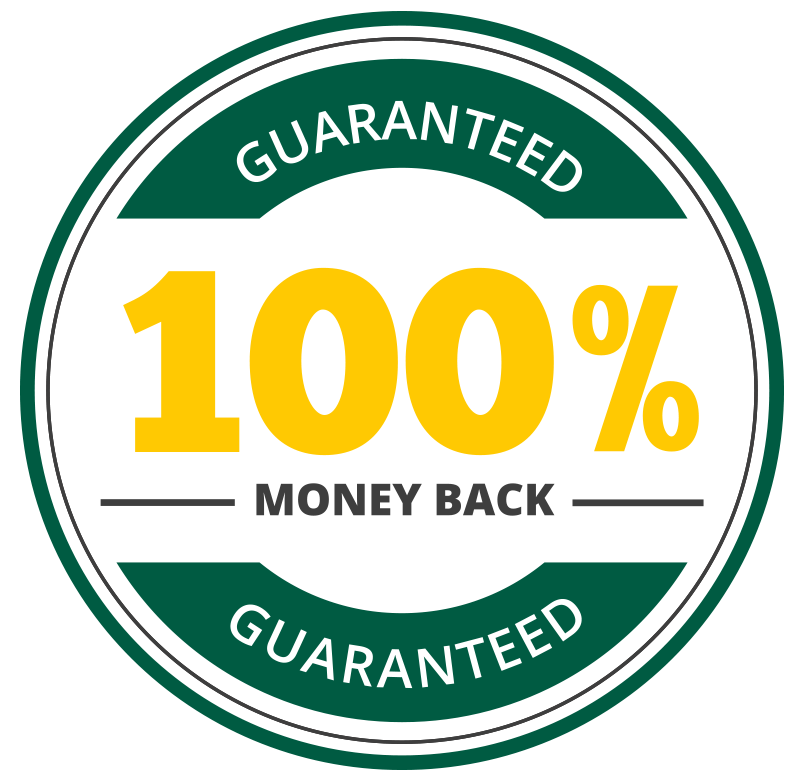 We are so confident in our expertise that we guarantee our appraisal reports will match the requirements and be accepted by authority you submit it to (court, IRS, or government agency), – or your money back. Office buildings in Manhattan are extremely valuable properties, so it’s imperative to choose an appraisal team that you can trust. Unlike many companies our appraisers are all fully certified with over a decade of experience in the field. Our office building appraisers in Manhattan are well versed specialists providing appraisals for more than just mortgages; including legal, tax-related, and private uses. Customer satisfaction is highly important to us, just take a look at our client reviews to see for yourself! Whether you have some general questions, or you want a free price quote our friendly support staff is available to help from 8am – 8pm 7 days a week.